This adapter brings high quality modern Nintendo controllers to your PC. The Classic controller has plenty of buttons and axes making it an excellent option for a wide variety of games. And the much more simpler Nunchuk, also supported by this adapter, allows one to play simple games (eg: NES, SMS) single-handedly! This product is discontinued. A new and improved version is available. 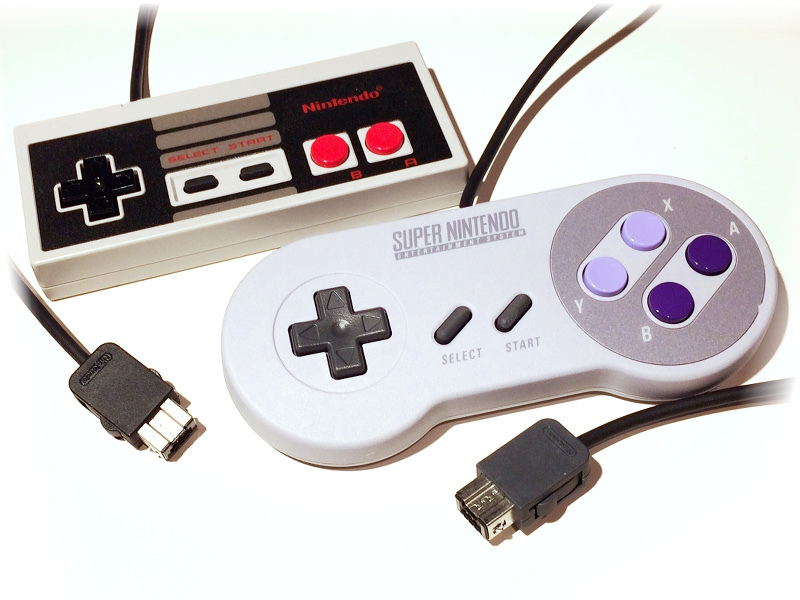 NES and SNES classic edition controllers. USB HID Compatible. No drivers required on most systems. Works natively on Win7 32&64 bit, Win 8, Win 8.1, Linux and many others. 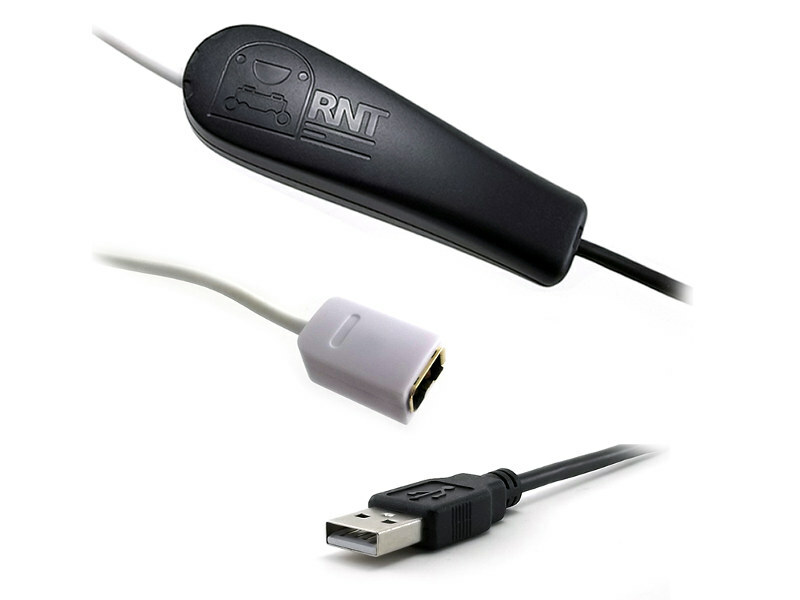 The connected peripheral can be changed on the fly. Cable color and length may vary. 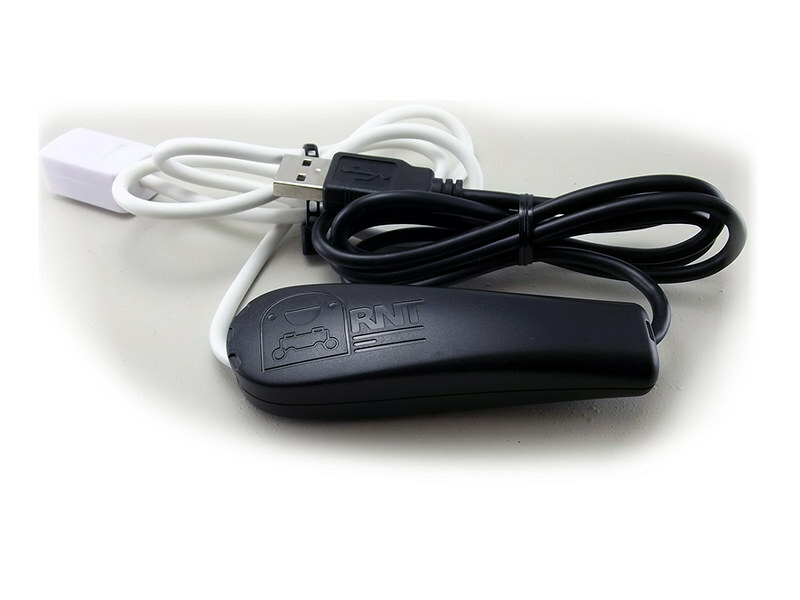 This product is built using our wiimote accessory to USB PCB.